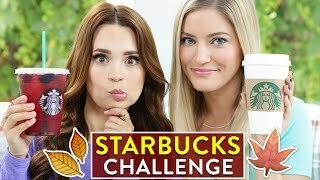 11:16 Starbucks Challenge: Fall Drinks! 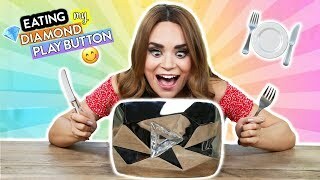 13:31 Eating My Diamond Play Button!! 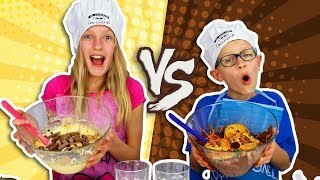 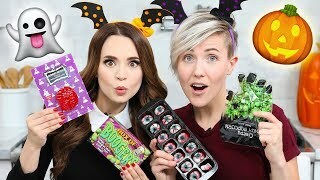 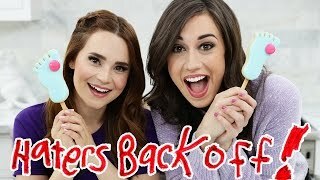 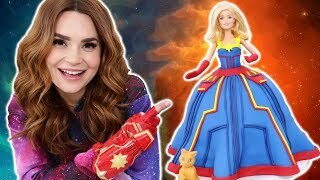 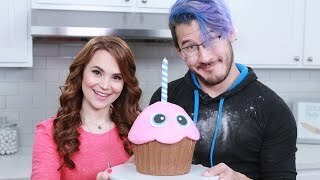 12:02 Trying Fun Halloween Candy W/ Hannah Hart! 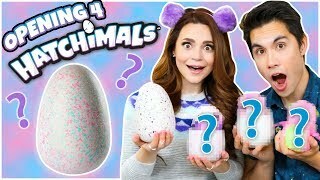 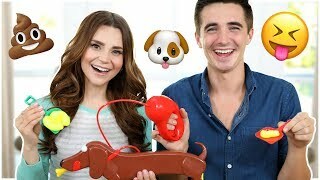 10:06 Trying The Doggie Doo Game /w Donal Skehan! 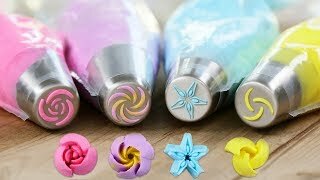 14:02 Attempting Russian Piping Tips! 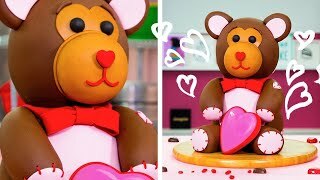 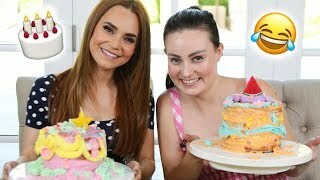 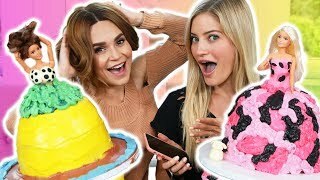 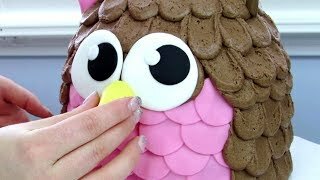 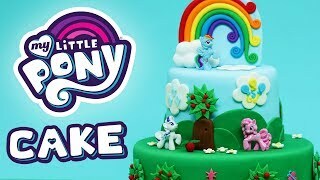 10:10 Amazing Cakes That Went Viral Compilation! 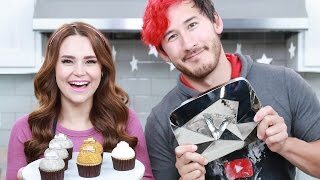 10:01 Cake Decorating With A Blind Girl Ft Molly Burke! 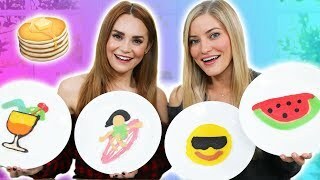 09:27 Trying Different Face Masks W/ Ijustine! 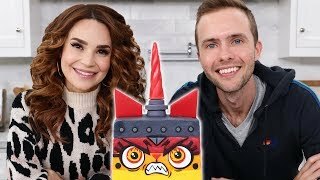 16:34 Valentine's Card Diy Blindfold Challenge With Ro! 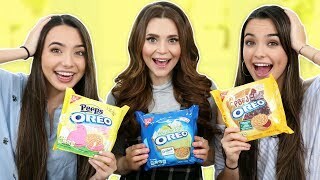 16:41 Oreo Challenge Part Two! 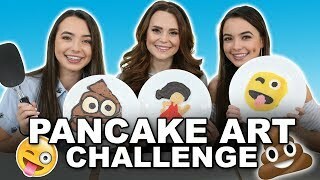 W/ The Merrell Twins! 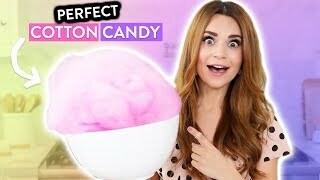 08:27 Making Perfect Cotton Candy! 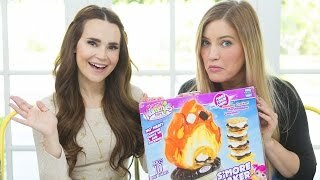 08:49 🔥 Tiny Smores Challenge With Ro! 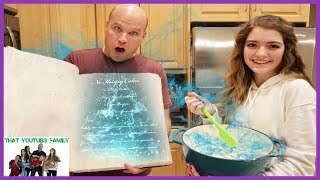 Page rendered in 6.3598 seconds.